Read by Steve from Sion’s emailed minutes. Moved accepted by Steve, 2nded Rosie, carried. Rob keeping hall key so he can open. If necessary. Sion taking Lee’s P.O. Box key. Query in previous minutes re “nothing left at Lee’s” is in re hand towels, tablecloths etc; now all stored at the hall. Recap of SITG situation for Dave by Ian. Discuss hall stuff in gen biz. Creso Friday March 1, Kempsey 2nd, SWR 3rd 2pm. Needs to make sure that hall is booked. $250 to rent theatre at SWR. P&C caters school hall at Creso. Advertising FB, papers, email list. Radio? SPP are hibernating. No activity. Uke group is doing a performance at slim dusty centre Feb 18 for seniors week. Sydney Conservatorium of music matinee Sunday 18th August at Oddfellows. Made money on them last time so anticipate same this year. Sorting their own accommodation. Fest of Small Halls was sold out 160 bods, Joe Robinson sold out at 180, Claire Ann Taylor album launch got 70, all staged at Fredo hall. Next thing happening at Oddfellows is Delma & Pete this Sat afternoon (16th) & Wednesday Morning Group the following Sunday (24th) for Seniors Festival. KSC paying us $290 for hall and PA hire. · Discussion re selling hall. o Could hire halls instead of using ours, Fredo hall is $60 a night. · $5 ph for standing booking. Astrid McCormick 5-7 Tuesdays. Sion to give her her key. · Scott Cook, Canadian muso + 3 others, 8 March at Oddfellows. Colin producing. o 3 courses x 8 week bookings, booked into Oddfellows starting tomorrow. o Need 3 keys for them. Rob will get keys cut tomorrow and deliver by 1pm tomorrow. Tweaked the website headers a little so they work better on your phone. What is the HOT CLUB? We got asked on Facebook for more information about the HOT CLUB. The Oddfellows HOT CLUB is a monthly Jazz/Blues/Roots/Indie venue bringing live music to the Macleay Valley. Patrons sit at 1m circular cafe tables which seat six, and BYO everything, including drinks, snacks, plates, cups. There is no reserved seating, except for those with a disability. The venue has a capacity of 80. The shows are all ages events, however, please be aware that some artists may use colourful language. Ticket prices are per person,with the only discount being for MVAC members, when we have been able to negotiate this with the performers. 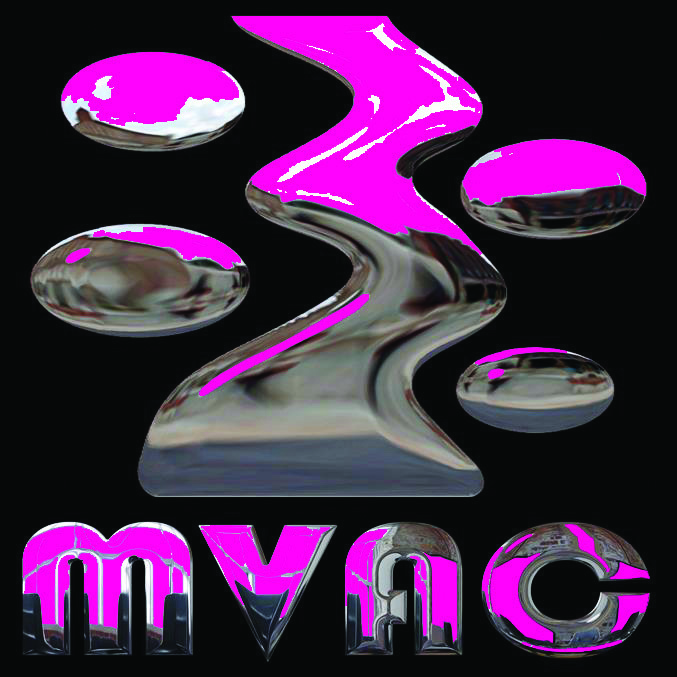 Online bookings incur a 3% charge to recover fees imposed on MVAC by PayPal. The Oddfellows HOT CLUB has hosted the following performers: George Washingmachine, Dan Barnett, Trishia Evy, Hat Fitz & Cara Robinson, Peter Baylor, Paul Bulanyi, The Satin Bowerbirds, Aunty HuHu and The Big Lazy, Joe Robinson, Klepta Klezm, Jan Preston, Amos Morris, Minnie Marks, Geoff Turnbull, The Escalators, Josh Needs, Anna Salleh, Funk Engine, The Date Brothers, Paul Robert Burton, Scott Cook, Lindsay Lou, Darren Jack, Vanishing Shapes, Lloyd Spiegel, Hat Fitz & Cara Robinson, Honey & Knives, Cyril B Bunter. Thanks to those members who voted in the recent poll asking which days/nights best suited the audience for HOT CLUB gigs. The polls feature is only available to our members, due to the software implementation, which we hope will soon be lifted to allow everyone to participate. Anyway, the results of the poll were 50/50 Friday/Saturday with hardly anyone keen on Sundays. Noted. We now have an App for members! Sadly, it only works on iPhone right now, but we've been promised an Android version "real soon". After you install it, login to the App using the same email you use to login here. You can update your details, renew membership and book tickets within the App. A bit of minor tweaking to the website! Added details on Hall Hire, so next time you're asked about it, point them to the website. Also added more info on the Contact page, such as PO Box 3179 for snail mail. And, added this page for rambling on.